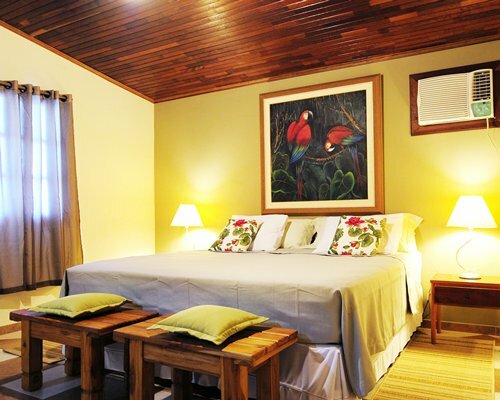 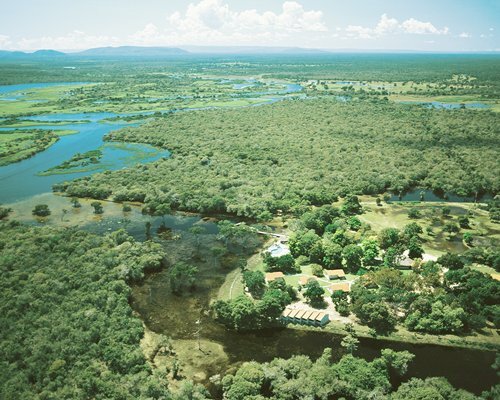 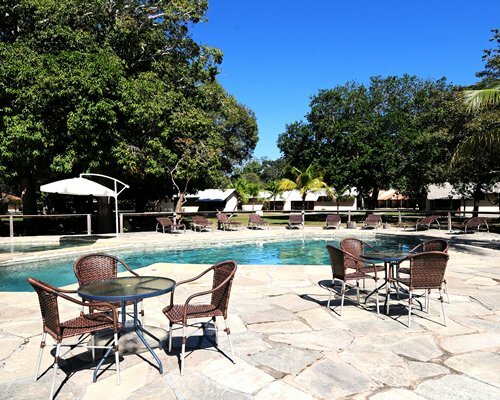 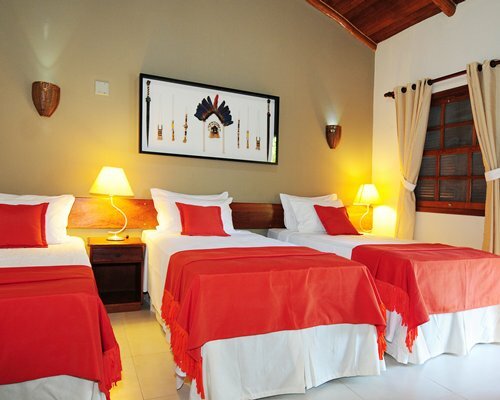 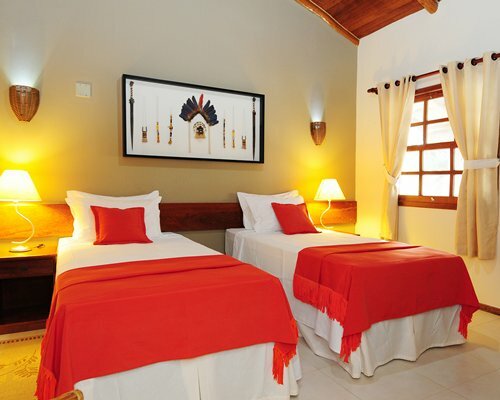 The resort is located in the Pantanal, in Mato Grosso. 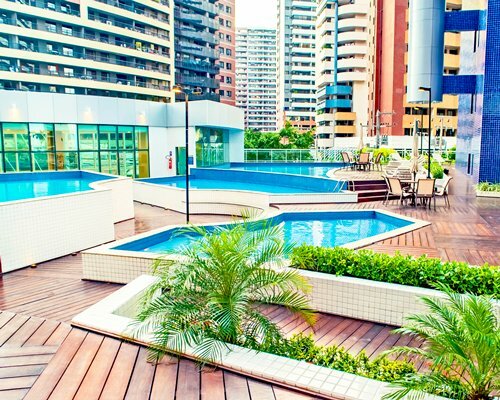 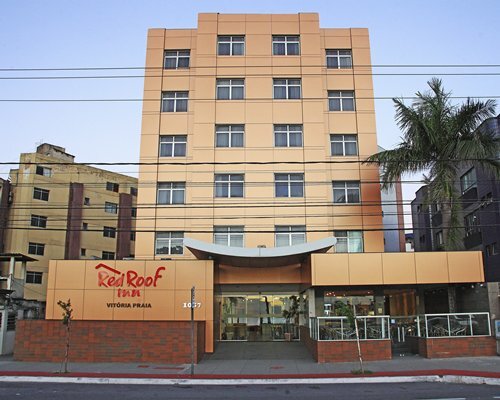 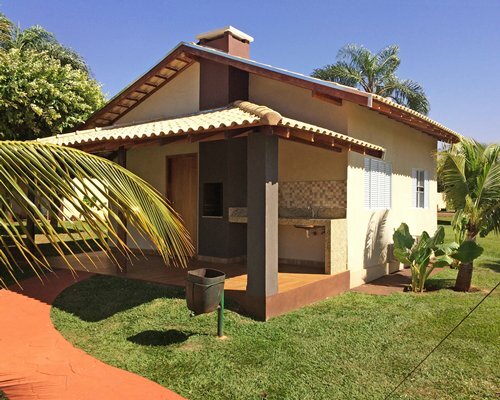 The nearest airport is Cuiabá international airport, which is 121 km from the resort. 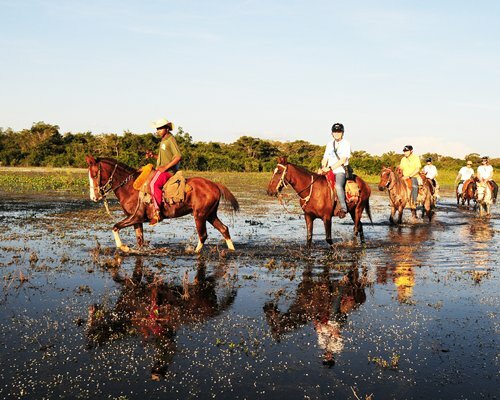 Due to difficult access, we recommend the use of the transportation called "Pantanal for Boat". 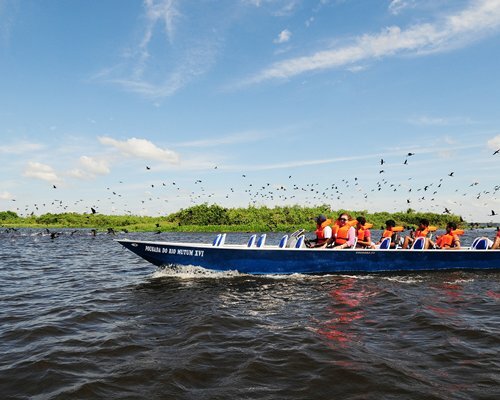 The office of "Pantanal for Boat" is located in Cuiaba, to request service, you must book in advance by phone 5565/3623-7022, this service has a cost. 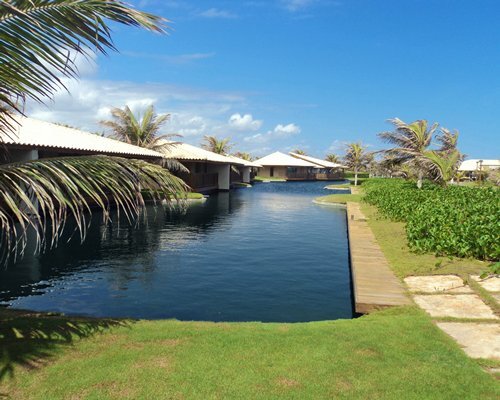 Travel time to the resort is 3h30 min.